John E. Hyten told members of the powerful Senate Armed Services Committee on Thursday that India felt it needed to have the capacity to defend itself. Washington: India is concerned about the “threats” it faces in space, the Pentagon has said, defending the country for demonstrating its anti-satellite (ASAT) missile test capabilities. 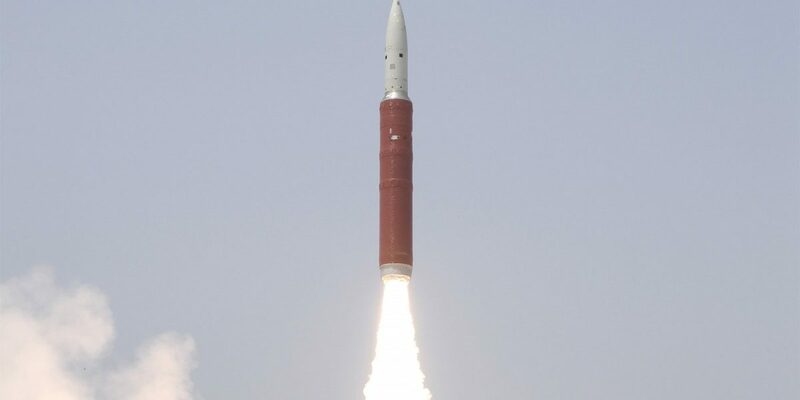 On March 27, India shot down its own low-orbit satellite with a ground-to-space missile, after which Prime Minister Narendra Modi claimed the country was not a “space power”. The test made India the fourth country in the world after the US, Russia and China to have ASAT capabilities. 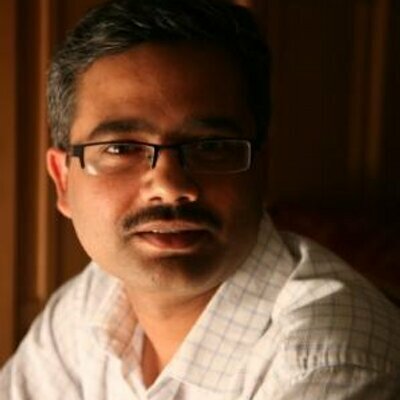 “The first lesson from the Indian ASAT is just the simple question of why did they do that. And the answer should be, I think to all the committees looking at it, is that they did that because they are concerned about threats to their nation from space,” US strategic command commander general John E. Hyten told members of the powerful Senate Armed Services Committee on Thursday. NASA termed the test as a “terrible thing”, saying it created about 400 pieces of orbital debris, endangering the International Space Station (ISS). NASA administrator Jim Bridenstine had said about 60 pieces were tracked, out of which 24 are going above the apogee of the ISS. “And where those norms of behaviour should begin, from my opinion, is with debris, because as the combatant commander responsible for space today, I don’t want more debris,” said the top Pentagon commander. The issue of the test was raised by Senator Tim Kaine. “So, they had something in low earth orbit. They used an anti-satellite weapon to down, and it resulted in – the estimate’s right now 400 pieces of debris, 24 which are large enough to potentially pose a threat to the International Space Station,” he said. “There have been other instances like this. There was a Chinese – a similar effort in 2007 that led to the catalogued 100,000 pieces of debris, many of which are still observing in debris fields that pose danger to other assets in space,” he said. There was a collision in ’09 between a working US satellite and a sort defunct Soviet era satellite that that produced debris, which causes challenges, he added. “If we think that space is going to be more of a traffic jam, more satellites for all kinds of purposes up there, what should we be thinking about as a Senate in this committee or in Foreign Relations about sort of the rules?” he asked. “What should the rules environment be, and what should we be doing to try to promote rules? India is an ally. We’re not talking about an adversary doing something. We’re talking about them testing some capacity, but then that creates challenges for all kinds of uses of space. How should we be solving problems like that?” Kaine asked.